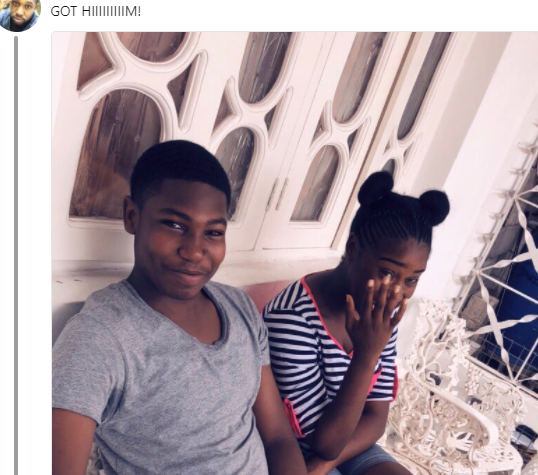 A Twitter user has just shared a story of how he made sure his younger brother’s date with his crush went well. According to the user, he went as far as cooking the girl’s best food and gave his brother credit for the recipe. Next Article Next post: Agbada embroidery designs for male and female.